“The allegations regarding the Premier’s decision to remove MPP Hillier from the PC caucus raises serious questions about our democracy. This is the second PC caucus member who has left the government benches for putting the people who elected them first. 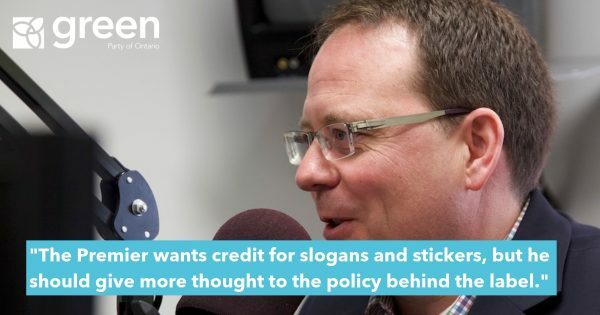 This is yet another example of how the concentration of power in the Premier’s office undermines the ability of MPPs to represent their constituents. 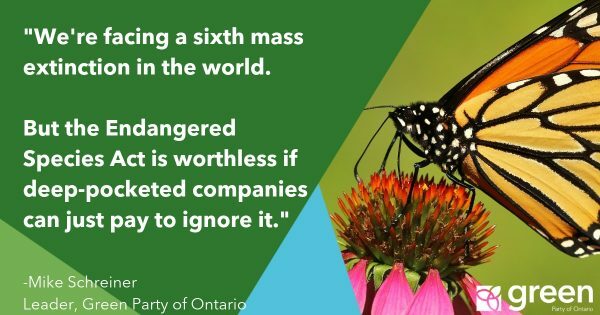 We need more integrity at Queen’s Park, not less. MPPs are elected to work for their constituents, not to be a high priced pom-pom squad or a purveyor of propaganda for the Premier. The power of the Premier’s Office to insist on blind allegiance is one of the biggest problems in our democracy. 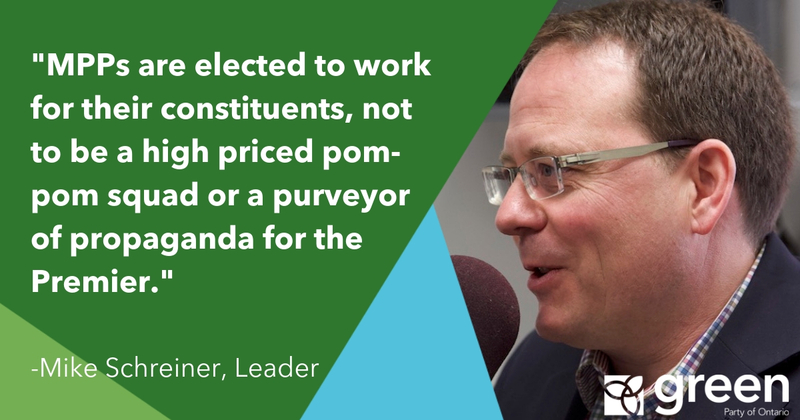 It forces MPPs to sacrifice their beliefs and the interests of their constituents for blind partisanship.